In this episode, Liz and Rani discuss a psychological system that functions like the physiological immune system. Liz also compares the ebb and flow of emotions to the nature of the tide – how it rises and falls. Visit: Coaching Connect and Rani's website for more information. 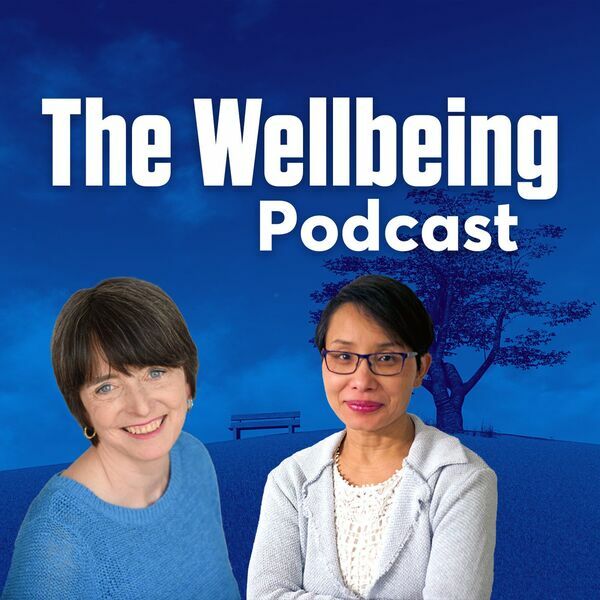 All content © 2019 The Wellbeing Podcast.